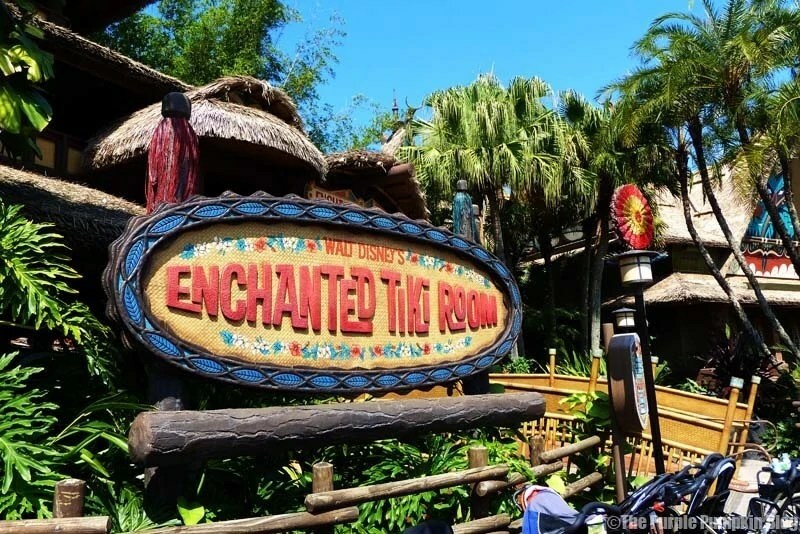 For the next 4 Thursdays of 100 Days Of Disney I’m going to share a list of the  must-do rides of each of the four Walt Disney World theme parks: Magic Kingdom, Animal Kingdom, Epcot and Hollywood Studios. 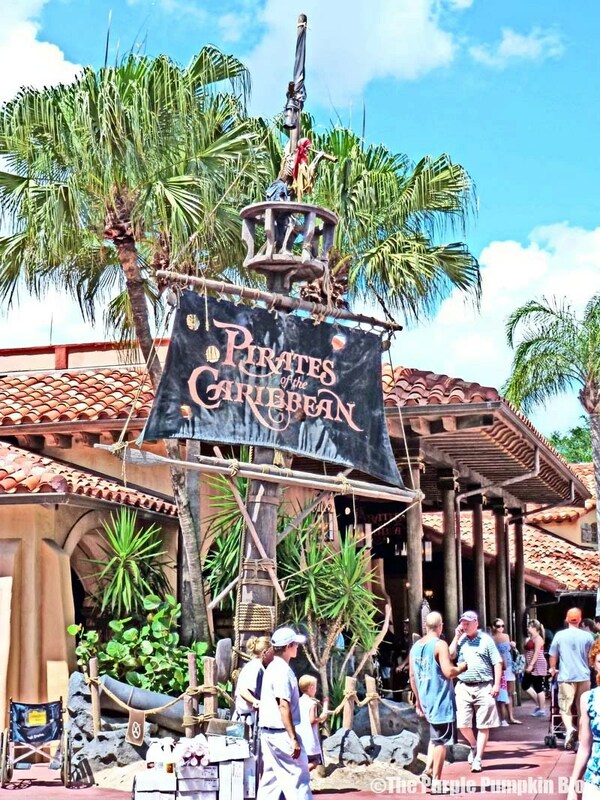 Now, I’m only going to be including rides that we have done as a family – so some favourites may well be missing, as we haven’t done ALL the things at Walt Disney World – it’s impossible to do them all in just one trip, even three (like us!) or more…! 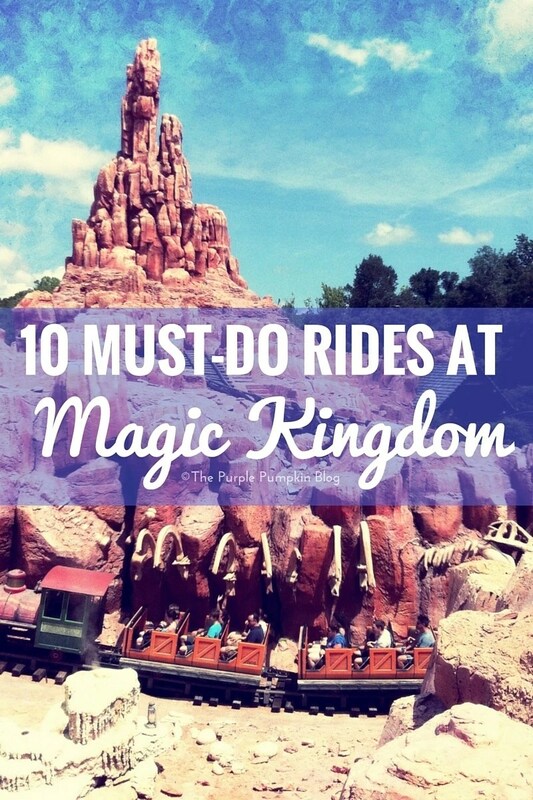 Which is why this list of must-do rides at Magic Kingdom, does not include Space Mountain or the new Seven Dwarfs Mine Train! I’ve not included shows and entertainment, like Wishes fireworks at Magic Kingdom, or Festival of the Lion King at Animal Kingdom, as they fall under a different category. You can check out the different shows at Walt Disney World here. Sure it gets confusing, as you don’t really ride Monsters Inc. Laugh Floor – you sit and watch the show… arrgh! Oh well, let’s just get on with it shall we? This ride can you throw you about a bit – and even though the dips are small, you do get a bit of air time off your seat! It’s always a time for a bit of friendly family competition on this ride! I always lose, because I don’t concentrate as much as my son and husband at hitting the targets – that’s my excuse and I’m sticking to it! 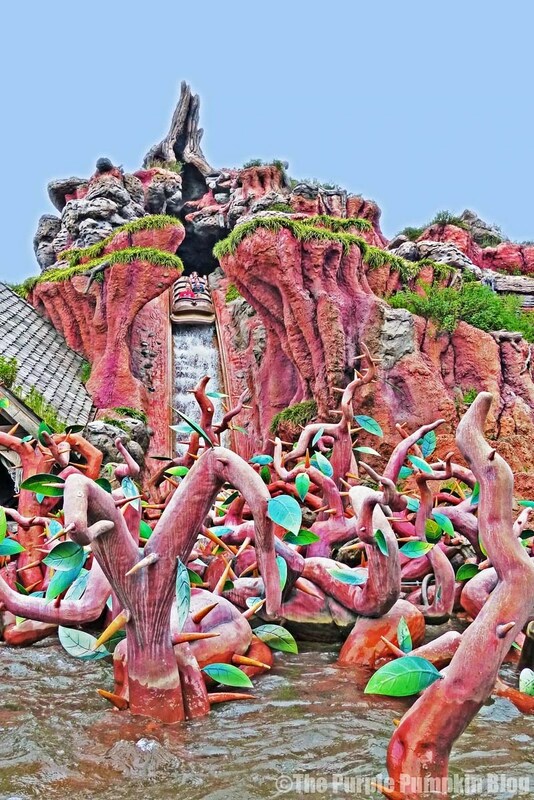 This is such a great dark ride – one of my personal favourites. 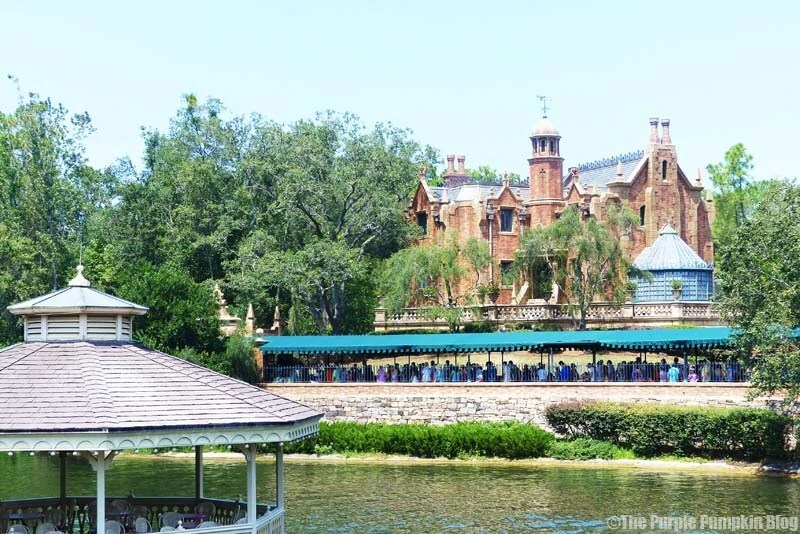 There is so much to look at as you travel around, and some great feats of Imagineering too. Check yourself as you leave to make sure that you’ve not picked up a Hitchhiking Ghost on the way out! Okay, so I do have to drag my husband and son onto this one – this is the one ride that is like Marmite for many – you either love it or hate it! 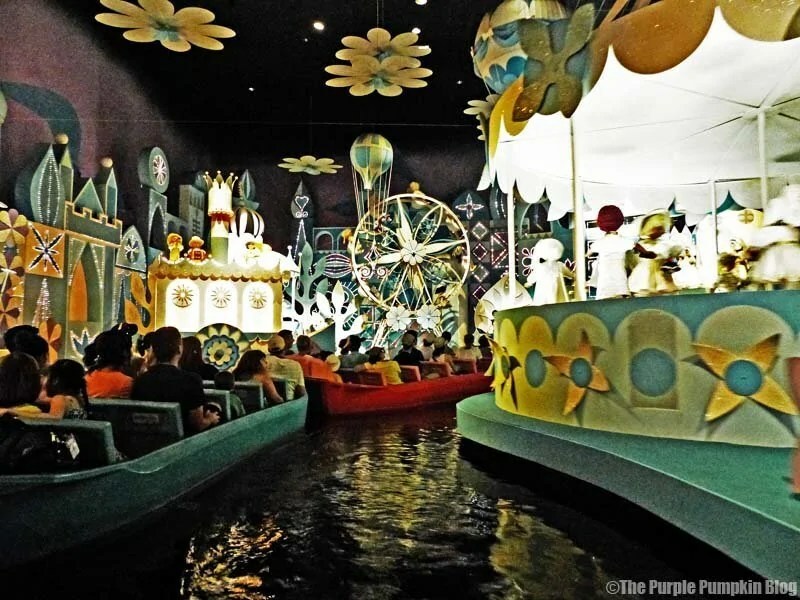 For me, it’s the classic Disney ride, with the annoying catchy theme tune that you’ll be singing for the rest of the day. And yes, a lot of the dolls are a bit creepy, but it’s a pleasant little ride, and I can’t visit Magic Kingdom without going on it! What is so amazing about this attraction is that feeling that you are moving, thanks to the enormous, wrap around screens. You really do feel like you are flying on the Magic Carpet with Donald Duck. It features classic Disney songs, and make sure you look behind you at the end of the show! Don’t be fooled by the cute critters along the way – the final drop is HUGE! This is such a great ride, and as a family, I’d say it is our favourite at Magic Kingdom – and it’s fun to do a stupid pose for the ride photo! This is a great ride for taking some time off your feet, and to get a very unique view around Tomorrowland. I think every time we have ridden it, it has broken down, I don’t know if that is part of the ride or what, but it always seems to happen! 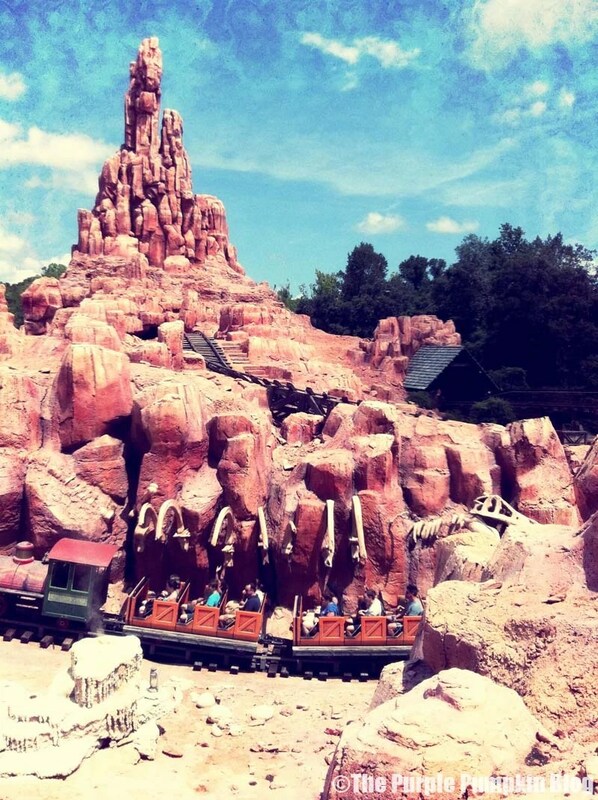 What’s your favourite ride at Magic Kingdom? 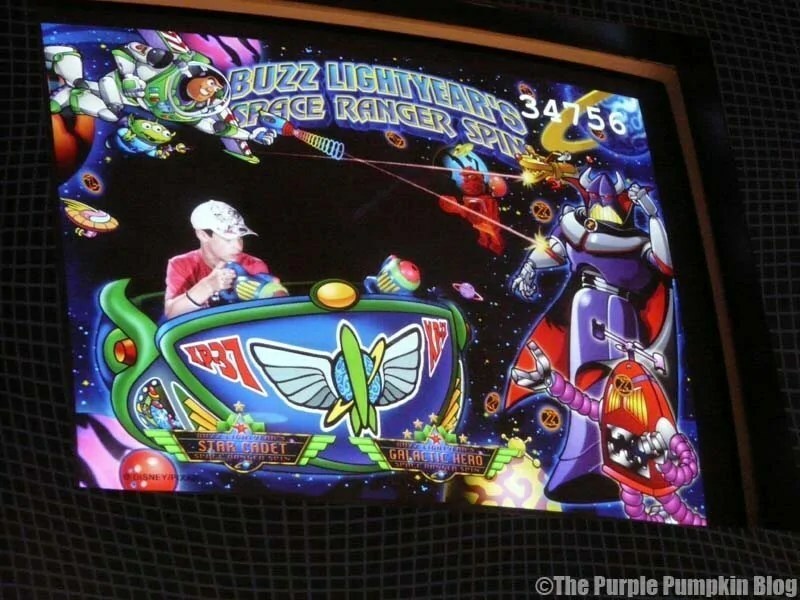 Thanks for reading Day 44 of 100 Days of Disney 2015! 56 to go! Come back tomorrow for another Disney post! 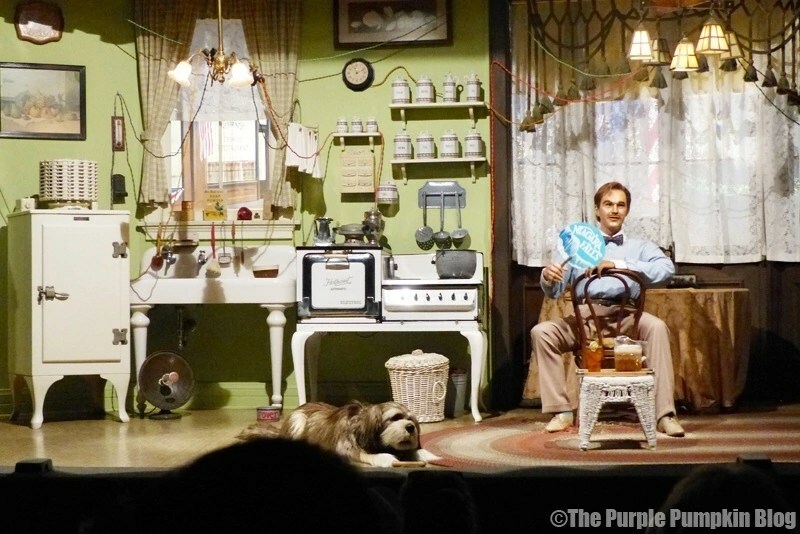 I love the Carousel of Progress, when I read what it was about I was a bit “lets give this a miss” but one scorching day we ended up in here to escape the heat, and we loved it! That song has a shaking from side to side singing along it is the best! Still to do the Haunted Mansion hopefully next year. 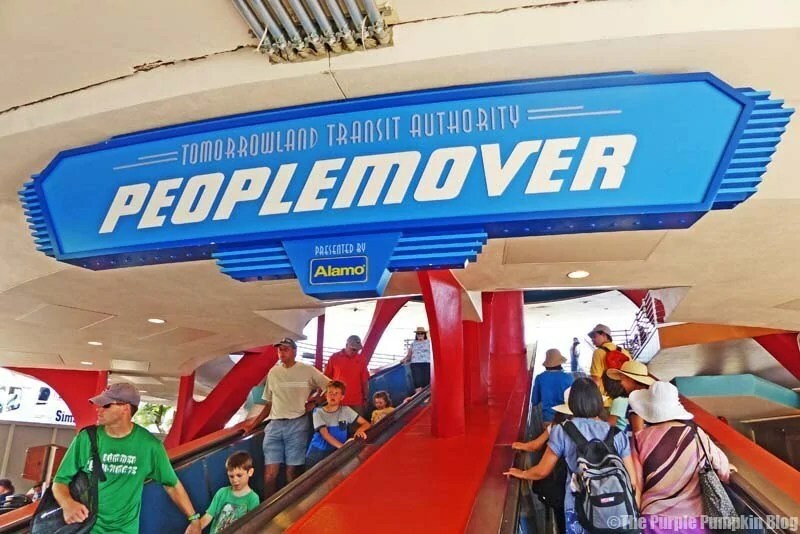 The Tomorrow Land Transit is brilliant too. We also love the daft cars, the speedway! I only started driving again 9 months ago (after 18 years of not) and this was the closest I ever got to it! The worst ride is that bloody Astro Orbiter, felt like I was going to fall out of it! It’s very easy to do isn’t it? I know I’ve read about rides/attractions and though, nah, not for us, but until you experience them you just can’t judge! I’ve not done the Speedway, hubs and son did that the first year we went, but never again – always has long lines when we go!